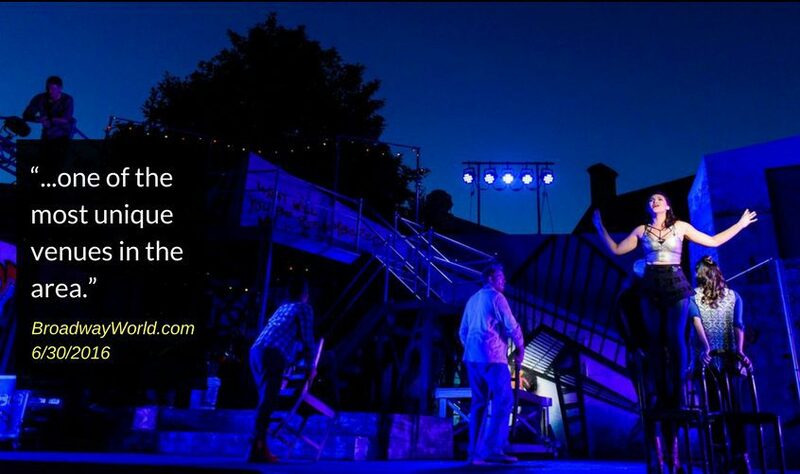 Our Mission: To provide opportunities for the community to learn about and experience live theatre under the stars. 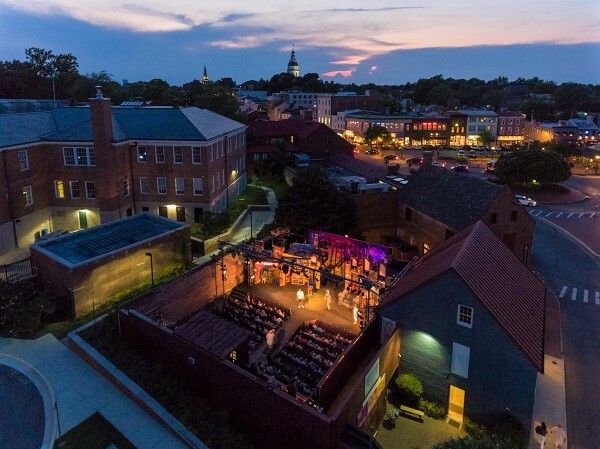 ASGT is an outdoor community theatre led by volunteers, presenting musical theatre (featuring live music) in an intimate setting in historic Annapolis. 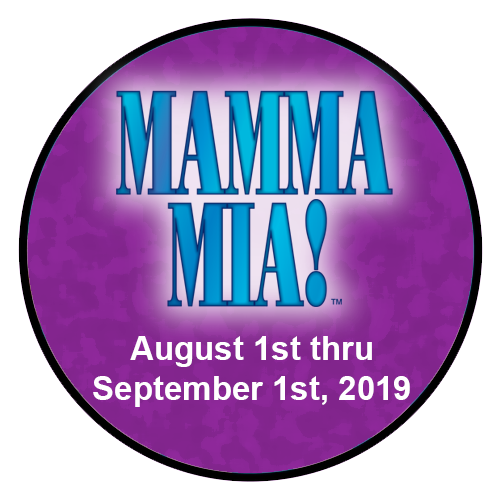 While other theatres in the Baltimore-Annapolis area occasionally present outdoor shows, all ASGT productions are presented in our unique outdoor space during the summer months only. 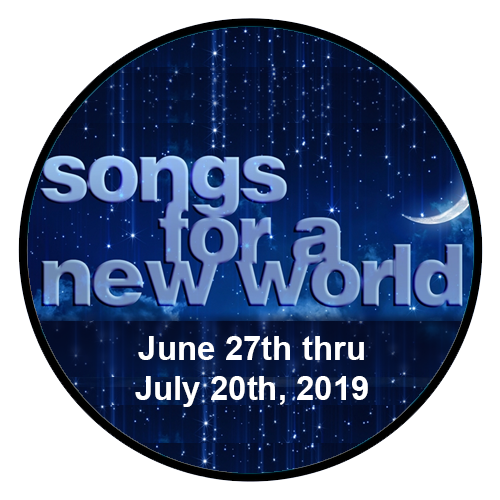 Each performance season includes three musicals chosen to entertain and delight you. For a fun, magical, unique way to experience downtown Annapolis, join us next summer! Click here to read Tim Smith’s article from the Baltimore Sun about local summertime theatre. An outdoor community theatre in Maryland’s capital city, ASGT produces musicals (featuring live music) every summer at our historic property. Our building dates to about 1800 and we own and maintain it ourselves—it’s rustic, charming, challenging, intimate, and magical. Our location in the heart of Annapolis’ downtown scene and our summertime schedule lend themselves to fun, upbeat entertainment. Enjoying dinner at one of our city’s many fine restaurants and a show at ASGT is the perfect way to spend a summer evening in Annapolis. ASGT is led by a volunteer Board of Directors. 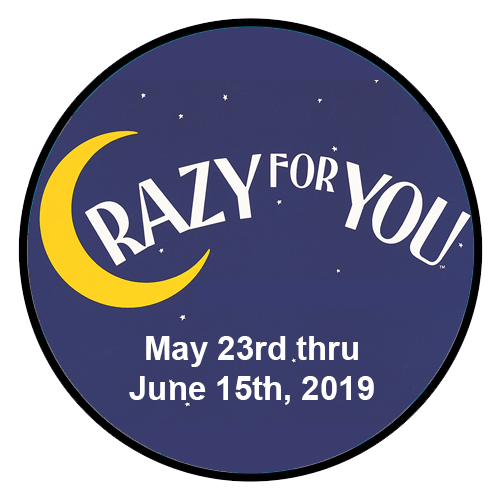 With no paid staff, we rely on the support of our patrons, donors, and countless volunteer actors, tech & backstage crew, ushers, box office staff, and other volunteers from our local community to present live “theatre under the stars” each summer.